Jacqueline Wolper has showed her appreciation to Bongo singer Barnaba Classic by buying his new album for a whopping $3000 or Kes 301,701. For starters, Barnaba Classic is a fast rising Bongo star, King Kaka featured him in his song ‘Radhi’ which was released in March 2018. 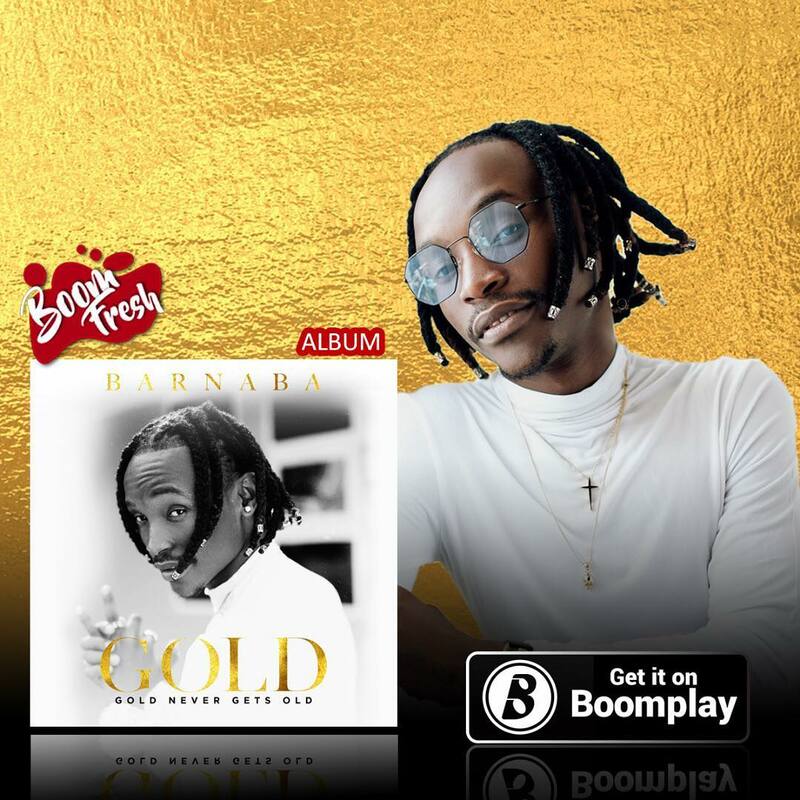 Barnaba Classic has released a new album dubbed ‘Gold’. 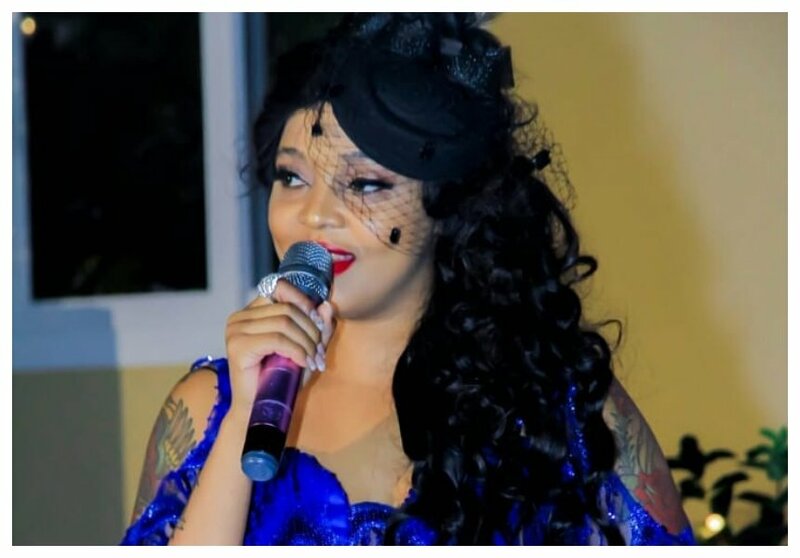 The singer launched the album on Thursday night August 30th 2018 and Jacqueline Wolper was among the first people to buy the album. Asked why she splashed Kes 300,000 to buy Barnaba’s new album, Jacqueline Wolper stated that it was a kind gesture to appreciate the support Barnaba gave her while she was still struggling. “Kabla ya mimi kuwa boss lady (Barnaba) alikuwa ankuja na kukesha katika sho zangu bure, kwahio kwangu mimi ni mtu muhimu sana hata kununua album hiyo kwa dola 3000 ni kumsapoti mtu muhimu sana kwangu,” said Jacqueline Wolper.